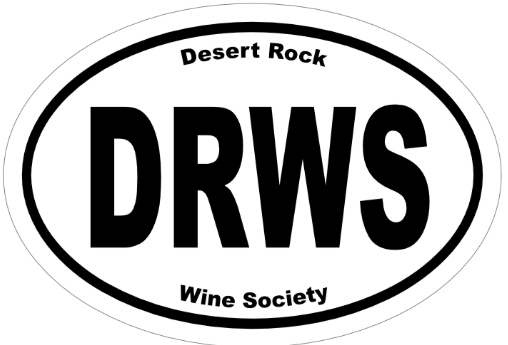 The Desert Rock Wine Society is not your normal wine club. It's a active lifestyle association committed to fine wine, great food, friends, education, fun & supporting the community. Check out the Join Us page for a detailed description of our membership levels and fees. 3 TV features a full segment on the Desert Rock Winery in the Jaime's Local Love Weekend Edition.